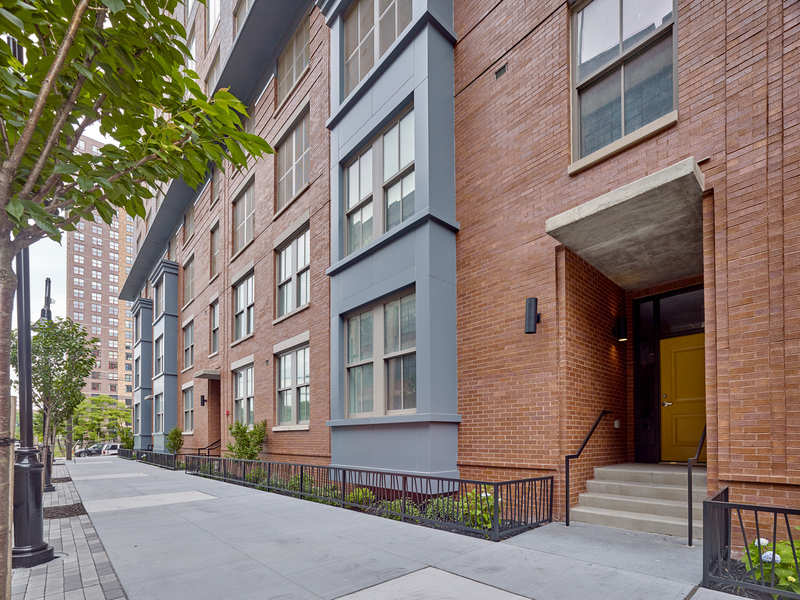 Goya Foods, the only Hispanic food company that produces low sodium, organic, diet and sugar free consumer products, announced in a press release Tuesday that its new Northeast headquarters and warehouse in Jersey City will open in fall 2014, making it Goya’s largest expansion to date. The company’s current facility in Secaucus has also undergone major renovation, including the addition of a new rice packaging line that will increase production rate by six times its current speed. After investing $250 million dollars in global expansion opportunities, Goya will open four new cutting edge manufacturing, production and distribution facilities this year in Texas, Georgia, California and New Jersey. “With the growing Hispanic population and the need for good nutrition, it’s an opportune time for Goya to expand,” Bob Unanue, president of Goya Foods, said. The new facilities will significantly increase Goya’s manufacturing and distribution capabilities, provide access to a skilled workforce, increase environmental sustainability efforts and maintain the company’s mission to produce authentic, high-quality, affordable and health-conscious products without sacrificing taste. More importantly, Goya’s new facilities will dramatically increase the company’s consumer reach in the global market and strengthen the brand throughout the U.S., Latin America, the Caribbean, Europe, Africa and Asia. 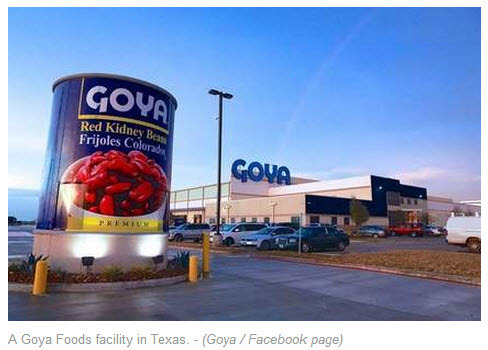 Goya Foods, which employs 3,500 worldwide, enjoyed a 25 percent market share last year amongst authentic Hispanic food brands and collected $1.3 billion in 2012 revenue while continuing its expansion. The company has been a leader in the Latin American food industry for 78 years, reaching millions by integrating its message of mindful eating into marketing campaigns and affiliating with the USDA and First Lady Michelle Obama on the nationwide health initiative My Plate/Mi Plato.